This historic Lancashire market town on the banks of the River Wye has the glorious Forest of Bowland on its doorstep, with ample opportunity for walking, fishing and birdwatching. 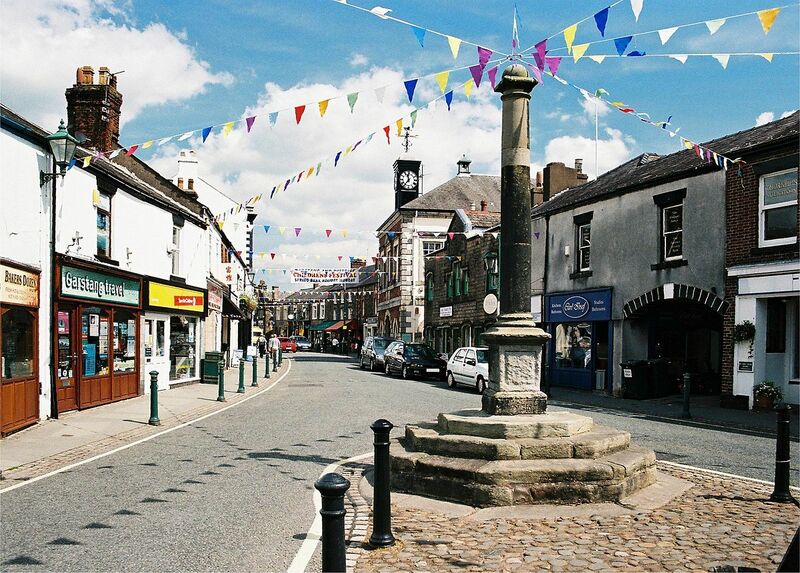 Garstang is also a town with an ethical conscience about where its food comes from and since the year 2000 it has been known as the ‘World’s First Fair Trade Town’. It’s advocacy of good quality food doesn’t stop there either, as it has had a weekly market selling great local produce since 1310. 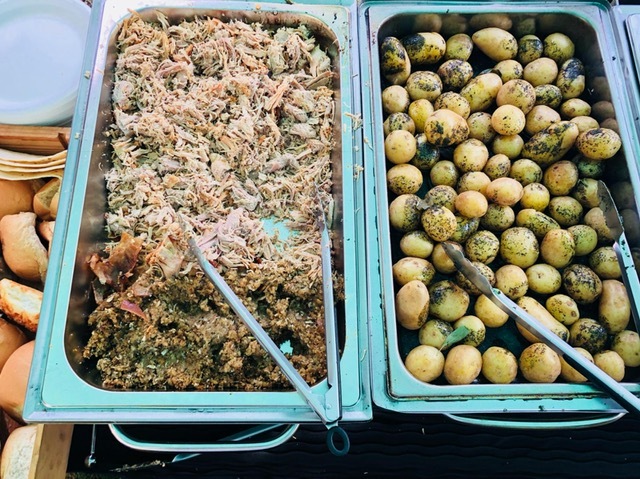 If you love fresh, ethically sourced ingredients at their finest, you will definitely be a fan of Hog Roast Garstang’s food. We pride ourselves on our commitment to selecting only the best locally sourced ingredients and we never cut corners when it comes to the quality or origin of any of the food on our menus. Not only are our ingredients the best, we also have the best mobile catering team in the area, who are capable of providing superb food in any location and for any type of event, all cooked from scratch at your venue. We can provide catering services for any size of event in any venue in Garstang, thanks to our well-designed cooking equipment and versatile chefs. 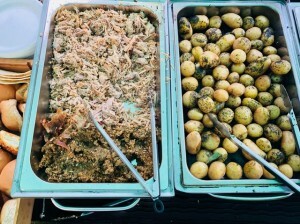 From our unbeatable hog roasts, to our sophisticated 3 course meals, canapes and vegetarian options, the Hog Roast Garstang team are highly experienced in catering for all different kinds of special occasions in the area, including weddings, family celebrations, public gatherings and office parties and we always adapt our menus to meet your needs. With so much gorgeous scenery around Garstang, hosting an event outdoors seems only natural and if you choose us to cater for your event, we can give you the food you love in your ideal location, while you sit back to enjoy your favourite view and let us do all of the hard work. 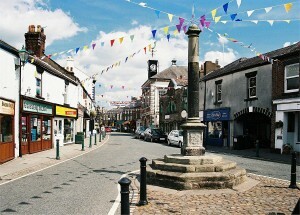 If you have been searching in vain for a catering company who are as dedicated to high quality ingredients as the residents of Garstang are, and who can provide the inventive menus and flexible service your special occasion requires, your search will be over as soon as you contact a member of Hog Roast Garstang’s friendly and knowledgeable team.